My real estate magazine is packed with ideas, pictures and tips for anyone thinking of buying, selling investing in or rehabbing their home. Homes Today will inform and help shape the decisions you make about the most important financial instrument you can have: a home. 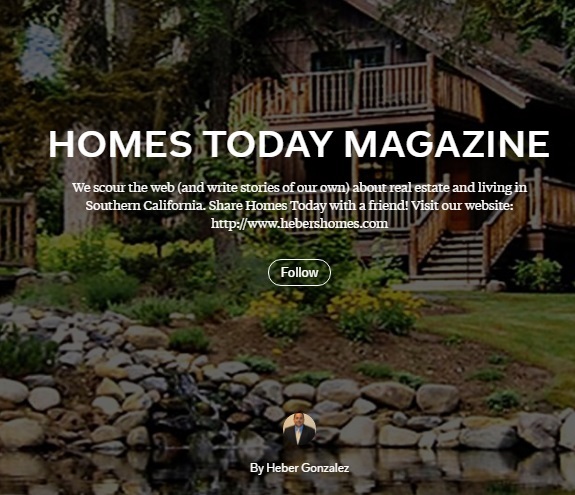 Check out HOMES TODAY here.